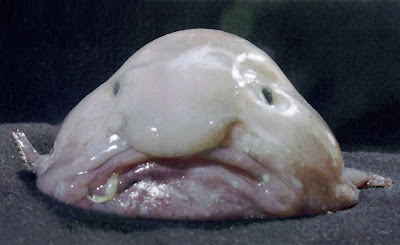 From the research that was gathered, these were the weirdest and most bizarre looking animals that were found. 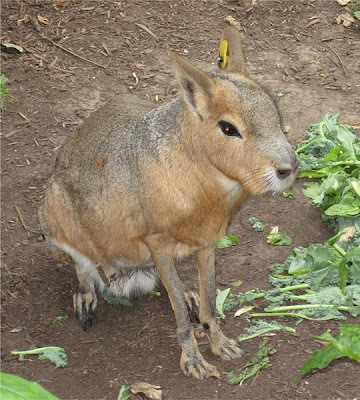 Sure, you know about dogs and cats and sheeps and goats, but do you know about the more obscure animals, such as Maras? Or even Quaggas? 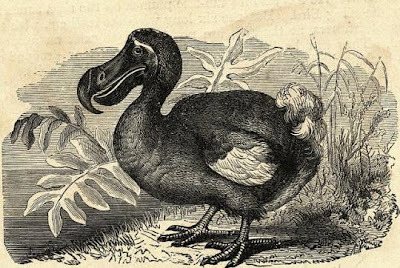 An extinct flightless bird known to have inhabited the island Mauritius in the Indian Ocean. It went extinct in the mid to late 17th century and was related closest to doves and pigeons. 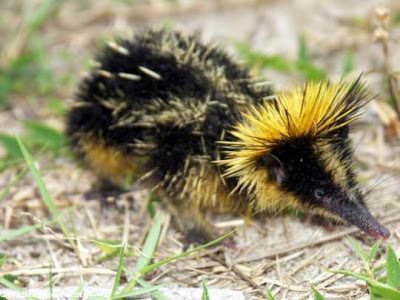 It is found in primarily in Madagascar, Africa, although it may be found in other parts of Africa. It's fur has a black backround with yellowish brown streaks and is rough with some barb spines. This was one of the largest carnivorous marsupials in our time, but how ever it was driven extinct around the 20th century, supposedly by lack of food and habitat. 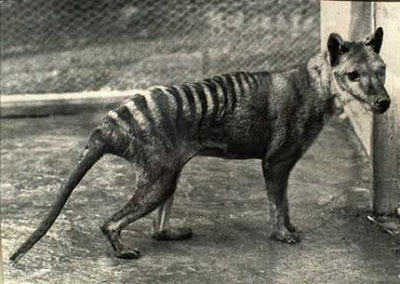 The animal that relates closest to it was the Tasmanian Devil and both were in Australia and New Guinea. 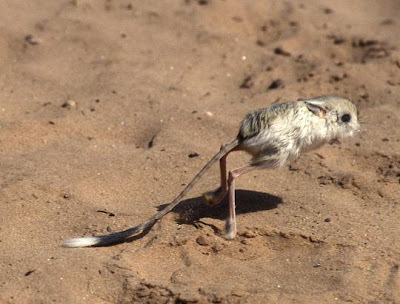 Jerboa resemble mice with very long hind legs and which lives mostly in Asia and northern Africa. The diets of these creatures vary greatly, from plant eaters, to insect eaters, to omnivores. The lengths they can cover when the are threatened are up to 3 meters. 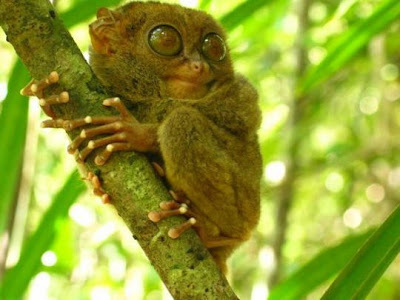 These primates are small, with enormous eyes, which enable them to have very good nocturnal vision. They are about 10 to 15 centimeters in length and have a tail about 20-25 centimeters long. Also, they have extraodinarily long digits on their hand and feet and their hind legs are about twice the length of their whole body, including the feet. This is a species of animal that is closely related to giraffes, although it does have some of the stripes of zebras present on its body. The shape of it's body is similar to a giraffe's, except, of course, the length of the neck. 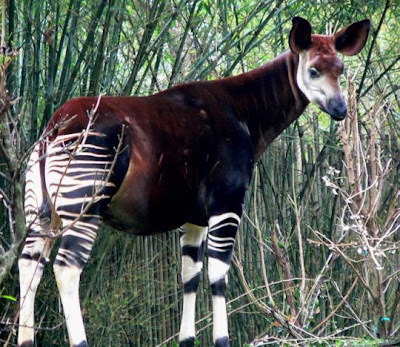 Did you know that the tongue of an okapi is long enough to wash its eyes? It's true. Also, it can clean its ears with it. This fish is said to look like kilroy, the cartoon of a person peeking over a wall that is often seen as graffiti. It lives in the deep depth of the ocean around Australia and Tasmania and is basically inaccessible to humans because of the depth. It has a unique way of swimming: it just sits there. It has a density slightly less than water, so it doesn't have to use any energy swimming. Also, instead of chasing its prey, it just swallows whatever is in front of it.